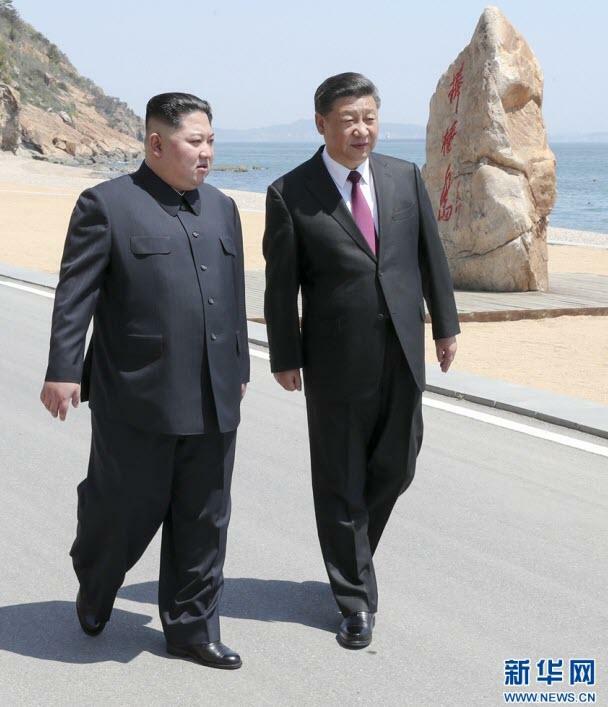 Korean Central News Agency reports that North Korean leader Kim Jong Un left Pyongyang with his wife Ri Sol Ju on Monday afternoon to visit China from January 7 to 10, at the invitation of Xi Jinping. He was accompanied by Kim Yong Chol, Ri Su Yong, Pak Thae Song, Ri Yong Ho and other leading officials. As Reuters reports, Kim's visit, his fourth summit with Xi, comes amid reports of advanced negotiations for a second summit between the North Korean leader and U.S. President Donald Trump. Kim travelled to China three times to meet with Xi last year before and after summits with U.S. President Donald Trump and South Korean President Moon Jae-in. And while no details were released on the topics for discussion but it seems likely that Kim will be used as leverage in the negotiations with President Trump.